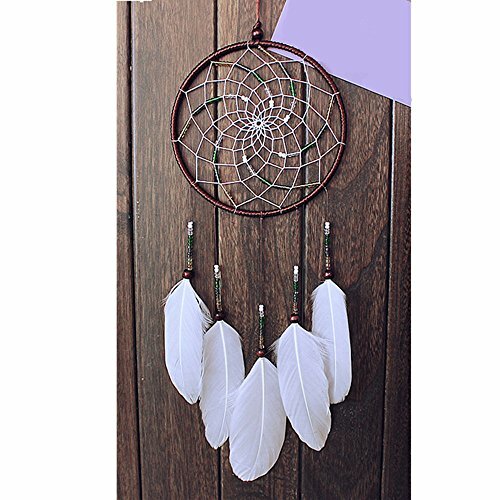 A-SZCXTOP Feather Dream Catcher- Traditional Blue Handmade Weave Dreamcatch Great Wall Hanging Ornament Home Decoration ~ Dream Catchers ~ Olivia Decor - decor for your home and office. 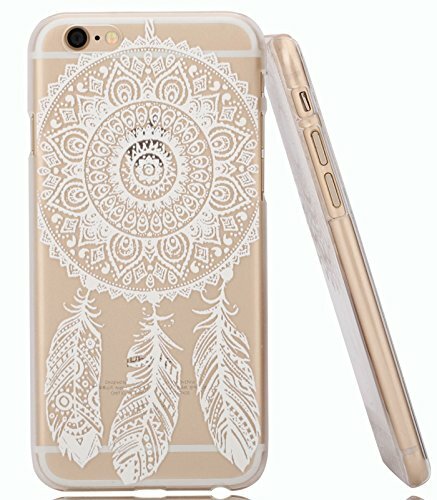 New (1) from $2.99 & FREE shipping. 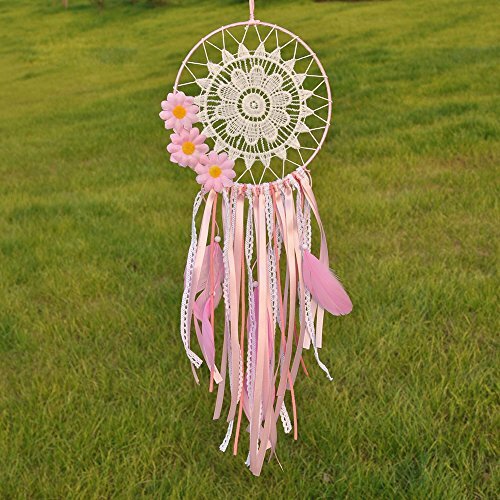 Color:Wind chimes Have you ever had dreams that frightened you? 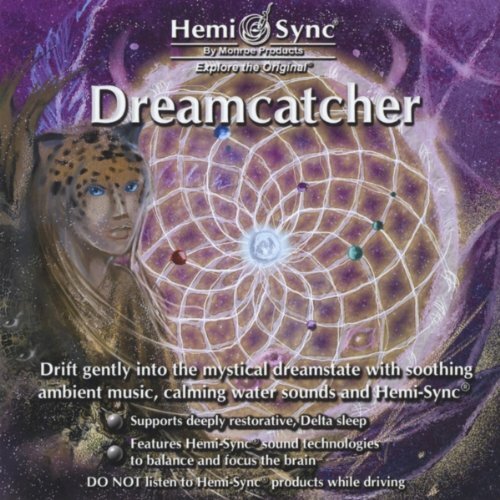 Have you ever had dreams that you enjoyed? 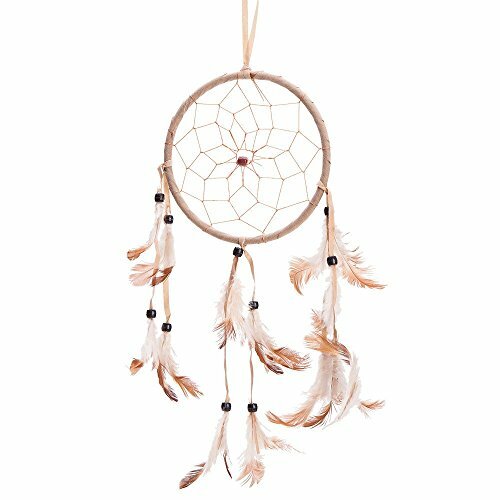 Native Americans believe dreams are important. 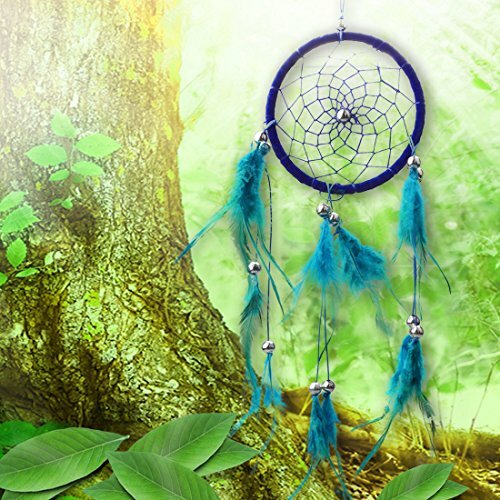 Dreams are said to play an important role in Native American spiritual and religious beliefs. 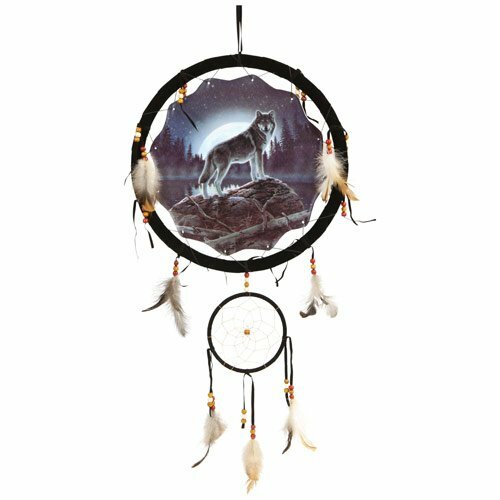 Native Americans believe dreams come from the spirit world. 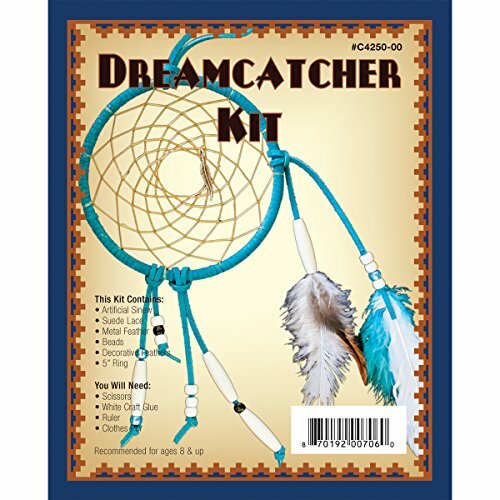 Dream catchers are usually made from wooden hoops that are about three and a half inches in diameter. The hoops were originally made from willow branches. The inside of the hoop is strung in a spider web-like design with twine or sinew. The webbing was originally made from plant fibers. Sinew string that had been dyed red. One or more feathers was always hung from the netting. The feather is a symbol for breath or air. 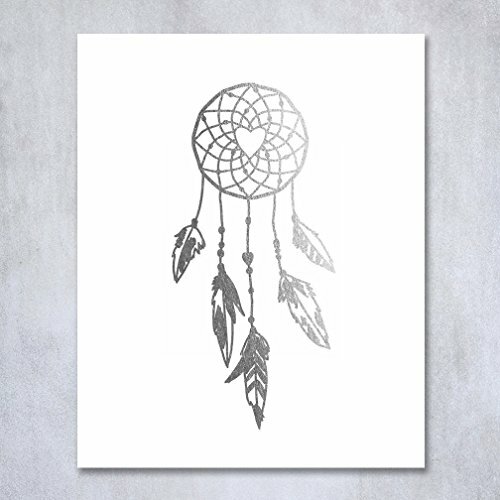 The dream catcher is said to have originated with the Ojibwa/Chippewa tribe. 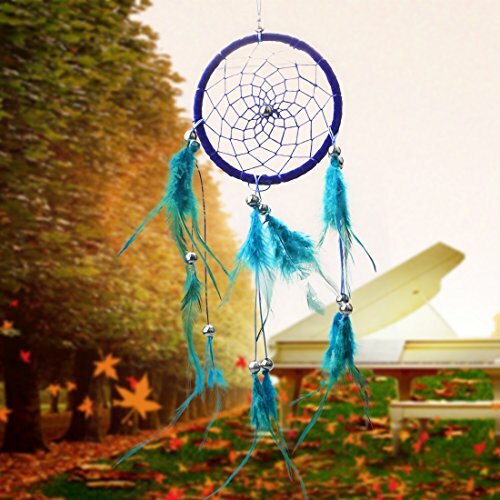 It was created to catch and separate the good dreams from the bad. 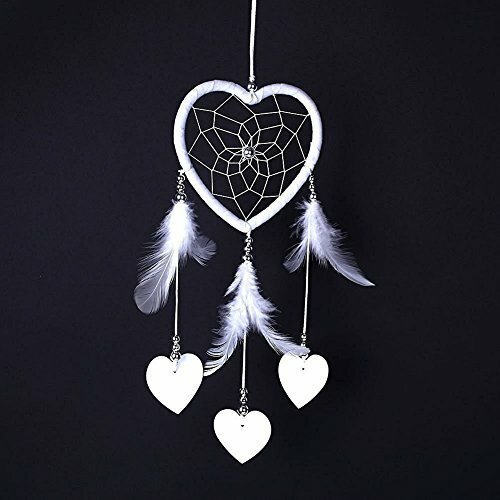 Nightmare pass through the holes and out of the window; The good dreams are trapped in the web ,slide down the feathers to the sleeping person. 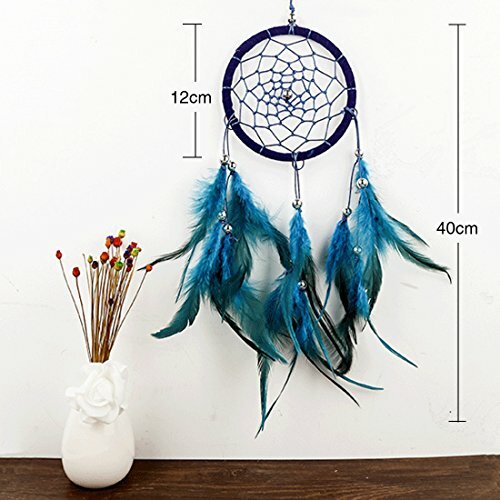 Product detail: Material: Feathers + ABS Beads + Iron Ring Color: Royal blue Size: Total length: 15.7＂. Ring’s diameter: 4.7＂(please allow slightly measure error because manual measurement) Thank you so much for purchasing with A-SZCXTOP 100% satisfaction guaranteed! 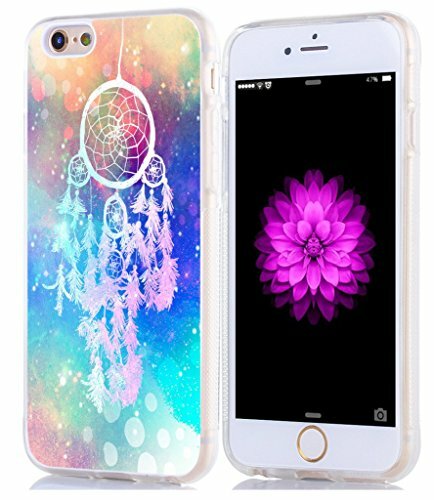 When you receive the product, if there are any unsatisfactory, please contact us at the first time, we will give you a satisfactory reply as soon as possible, your satisfaction is our greatest pursuit. 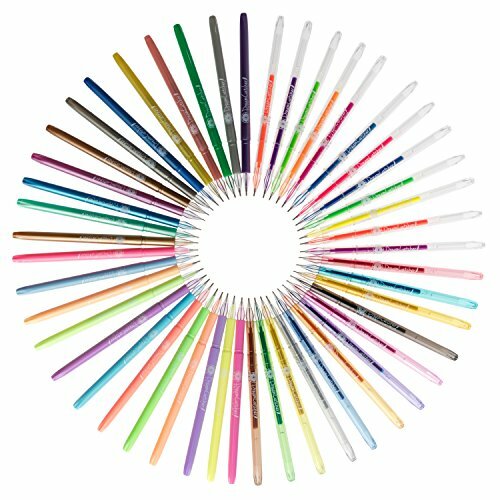 I believe that through our efforts, can let you have a happy feeling to this shopping. 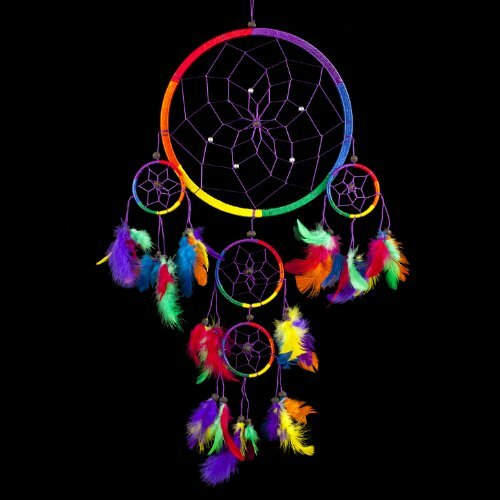 Dream Catcher ~ Traditional Rainbow Multi Colour with Feathers 8.5" Diameter & 24" Long!